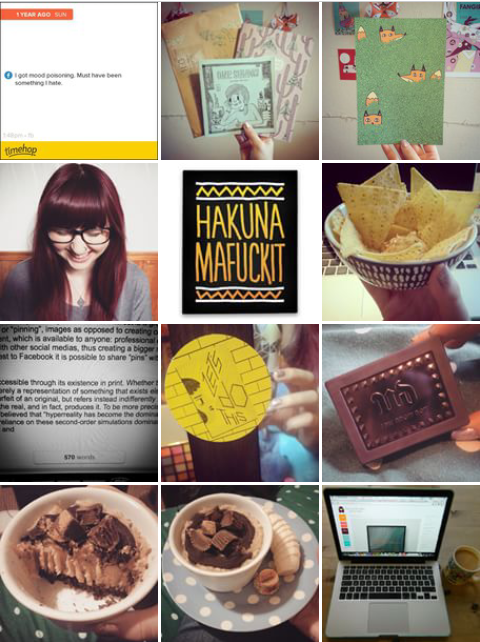 I would say my most used and abused social media platform would definitely be Instagram. I love it because it allows me to be a complete perfectionist whilst sharing things I enjoy/have bought/what I'm eating/my face. Although it's not as obvious in these photos as it is in some of my feed, I seem to employ the knolling technique of photographing my stuff. Basically, Instagram has allowed me to be very organised and picky with the way I lay out and photograph things, and I'm not complaining. 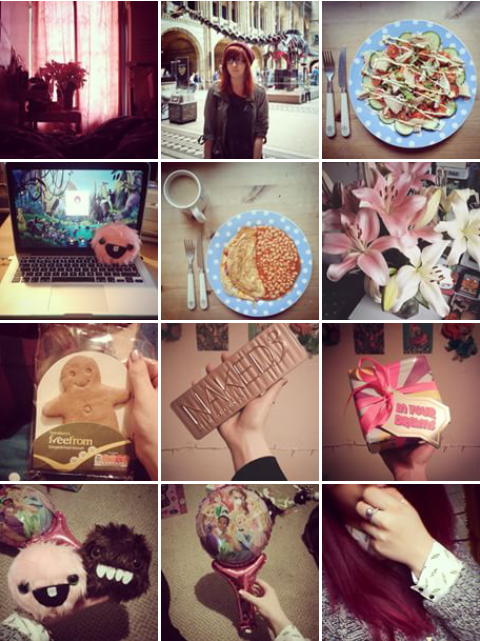 I just thought I'd share with you some of my feed, as it's definitely a more personal insight into my life and the things I love. It's mostly food and books. And stuff.